﻿ Best Price on Anchorage Inn in Saint John + Reviews! P.O. Box 249, St. John's Antigua., Steffun, Saint John, Antigua & Barbuda, W.I. 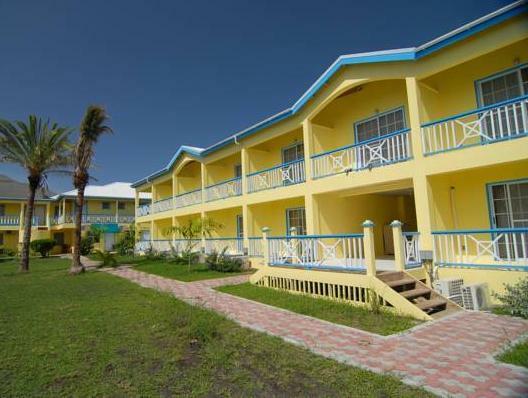 Anchorage Inn is located 5 minutes’ drive from Runaway Beach and from Dickenson Bay. It features an extensive garden with palm trees, a swimming pool and free Wi-Fi throughout. 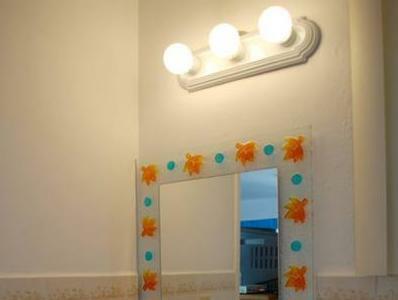 The rooms and apartment offer tropical-style décor, air conditioning, wardrobe and ceiling fans. 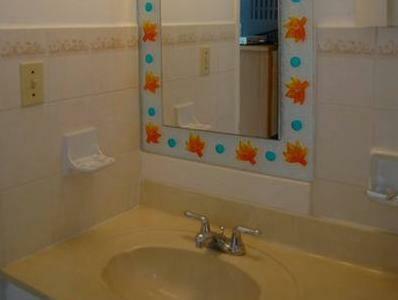 All come with coffee maker, microwave and private bathroom. The apartment also features a kitchen. The Anchorage Inn’s restaurant offers local food for breakfast, lunch and dinner. There is also an on-site bar. This property is 5 minutes’ drive from Cedar Valley Golf Course and from Saint John’s City Center. VC Bird International Airport is a 15-minute drive away. The facility is beautiful and the staff very friendly and helpful. The AC was leaking in my room however.